The Rowdies, known as the “Pride of the Panhandle”, have been rocking the Gulf Coast from Panama City Beach to Orange Beach. 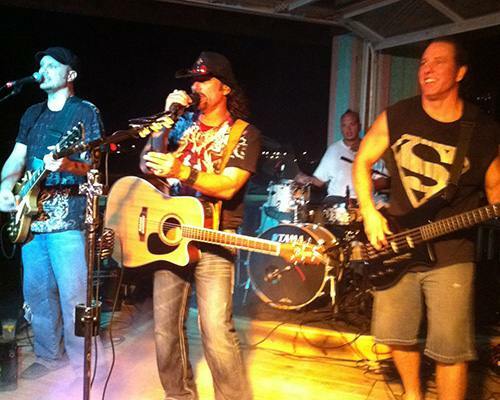 They will be playing at Bands on the Beach on Tuesday, July 24th from 7 to 9 p.m. at the Gulfside Pavilion. Their music style includes rock and roll and dance music. Band members have opened up for 38 Special and Vince Neil of Motley Crue. Band member Jeff played harmonica for Robbie Creiger of the Doors.